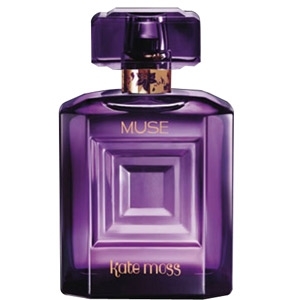 "Kate is described as a multifaceted floral musk fragrance. The vibrant spicy floral opening is due..."
"A bouquet of fresh flowers, enhanced with citrus and fruit evolving towards a soft, woodsy close." 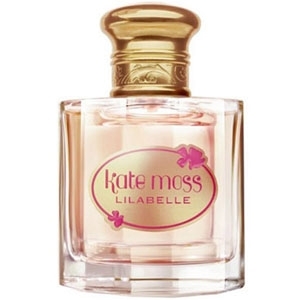 "Described as a soft fruity floriental scen, Lilabelle opens with mandarin, osmanthus and freesia..."
"The top notes unveil a sparkling combination of freesia, mandarin and pink pepper. 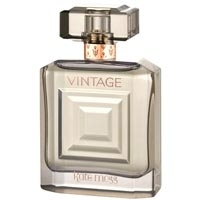 The heart is a..."
"Vintage Muse opens on a lively dance of fruity tonalities: plum, rhubarb and crème de cassis. The..."